The Upper Main Line YMCA (UMLY) is seeking an experienced person to work a full-time combination position of lead coach for our 9-12 year-old age swim team groups and head guard. The candidate will play an integral role on our both our Aquatics and Competitive staff team. Our team is nationally ranked in YMCA swimming, having just placed 4th at short-course Nationals. We also maintain USA Swimming Bronze Level recognition. The successful candidate will oversee the training and development of our age groups 2 and 3 and fill strategic head guard hours. This person will be responsible for leading part-time assistant coaches and lifeguards. Hours will vary. Age group coaching experience - 3 years preferred. ASCA level 3 certification or equivalent preferred. Lifeguard certification or ability to secure it (we train). High School graduate with Bachelor’s degree preferred. The successful candidate should also possess strong leadership, communication, organization skills. The candidate must be able to adhere to the YMCA vision/core values. $15/hour plus benefits; paid YMCA/USA Swimming certifications; and reimbursements for meet expenses. Applications will be reviewed as they are received. Since 1971, the UMLY Swimming tradition has always been to develop "good swimmers and great kids." The lessons learned through competitive swimming will last a lifetime. Over the last 45+ years, UMLY swimmers have had success at all ages in many different levels of competition. The goal of the program is to give kids a foundation of skills for life and provide them the opportunity to compete and excel based on their talent, skills and level of commitment. Swimmers compete locally in dual meets, YMCA invitationals and YMCA Nationals, where UMLY consistently places in the top 10 of all YMCA programs in the United States. UMLY also participates in USA Swimming meets, on a local, regional and national level. Swimmers have competed in the Eastern Zone, Junior National, Senior National championships, and Olympic Trials. 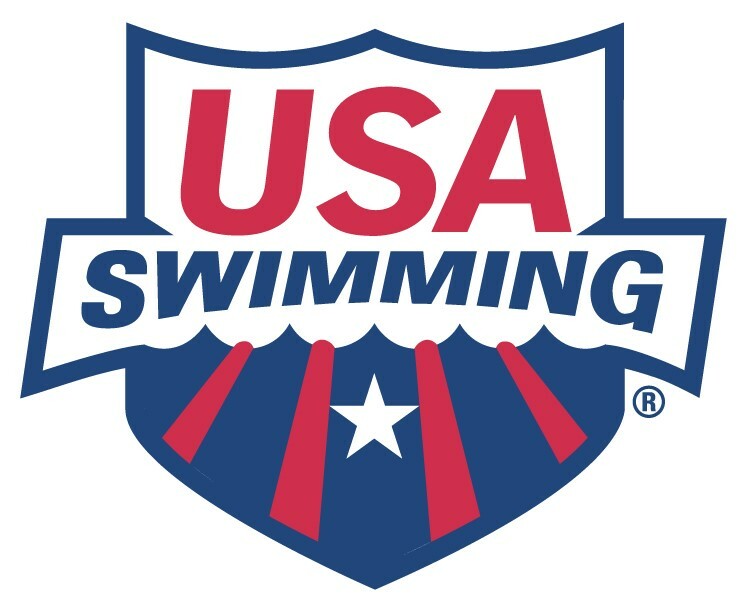 Over the years, UMLY swimmers have also been invited to train at USA Swimming's Zone Select Camp, Diversity Camp, National Select Camp and compete on the Junior National team. USA Swimming's Olympic Trials meet, held every four years before the Olympic Games is the fastest level of competition for swimmers. UMLY has a storied tradition of competing in the meet. Since 1984, UMLY has had swimmers compete at 8 of the last 9 Olympic Trials, including the last 7 (1992, 1996, 2000, 2004, 2008, 2012, 2016). Internationally, UMLY is known throughout the world. Since 2002, UMLY has had six athletes represent the United States in international competition, including the 2014 German National champion, and a 2017 Deaflympics Swimmer. Lou Petto, UMLY's head coach, is part of the USA Paralympic coaching staff. Since 2013, Lou has represented the United States at various international Paralympic swim meets, including the 2016 Paralympics Games in Rio, Brazil. Lou has also helped train the United States Paralympic Swim Team at its headquarters in Colorado Springs, CO.
To help kids reach to their goals, there are a variety of different training groups that fit nearly every level of competitive swimmer. The program is led by a coaching staff with a unique blend of skills, passion, and experience. The coaches total of well over a century's experience in the sport.